physicist Stephen Hawking to note that he thought that Higgs should receive the Nobel Prize in Physics for his work. in "new" physics and new technologies. 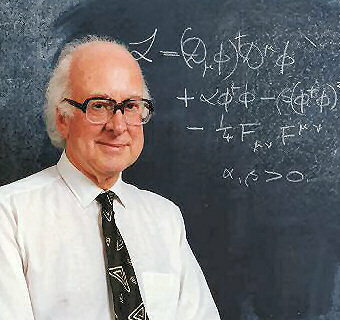 ​ Peter Higgs and Francois Englert win Nobel Prize in Physics. 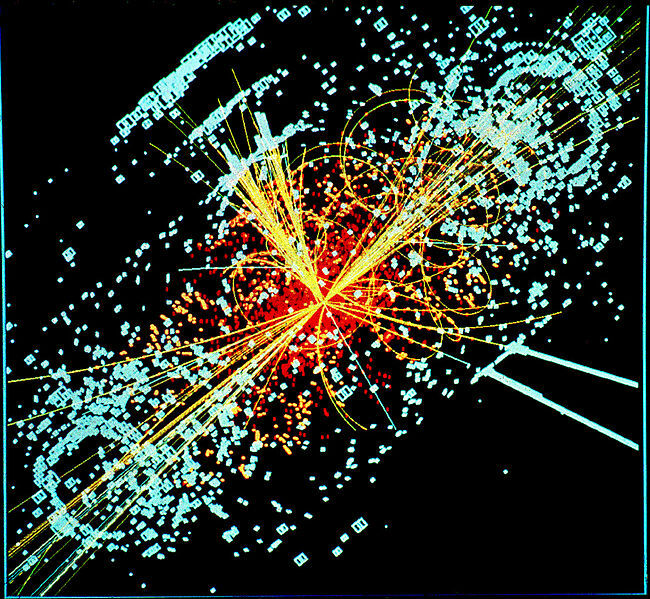 Want to know what makes the Higgs Boson Nobel Prize-worthy? Brian Greene explains.